From the filmmaker behind TEZA and SANKOFA. 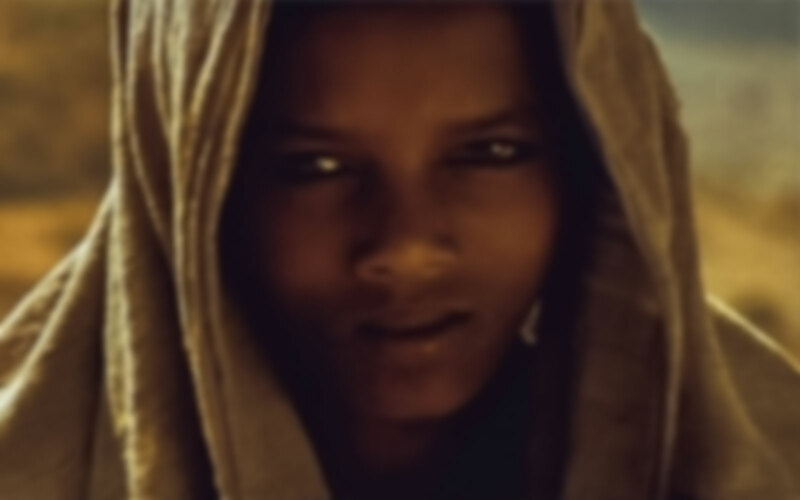 Join the Movement to Make Haile Gerima’s Next Film! Throughout his career, Haile Gerima has used his work as a critical lens for personal growth and creative development. His concern for people of African descent is evident, especially, where the representation of their image is concerned. His belief is that independent cinematic expression should counter the superficial and stereotype-laden films of Hollywood and, instead, engage socially relevant issues. Toward this end, many of Gerima’s films have been produced with grassroots, community support and/or financing from arts institutions, outside of the U.S.
On June 1st, Haile Gerima, the independent filmmaker, behind such critically-acclaimed and award-winning films as TEZA, SANKOFA, BUSH MAMA & HARVEST 3000 YEARS is launching his first crowd-sourced fundraising campaign on Indiegogo to finance the production of a new dramatic feature, YETUT LIJ. 9 ways you can make a difference. Contact us for further detail. to be launched June 01, 2015. We cannot raise $1 million alone. promote the campaign in your city. Share our promo images and videos. Copy and customize our emails. explaining why you support Haile. Use hashtag #ChildOf creatively in video. church, school, or satellite event. $20 each! Don’t forget to bring the popcorn! work and the Yetut Lij campaign. Become a #Childof Challenge Ambassador. every $1k, $5k or $10k that you pledge. Keep me updated on Yetut Lij. Add my email to your newsletter.